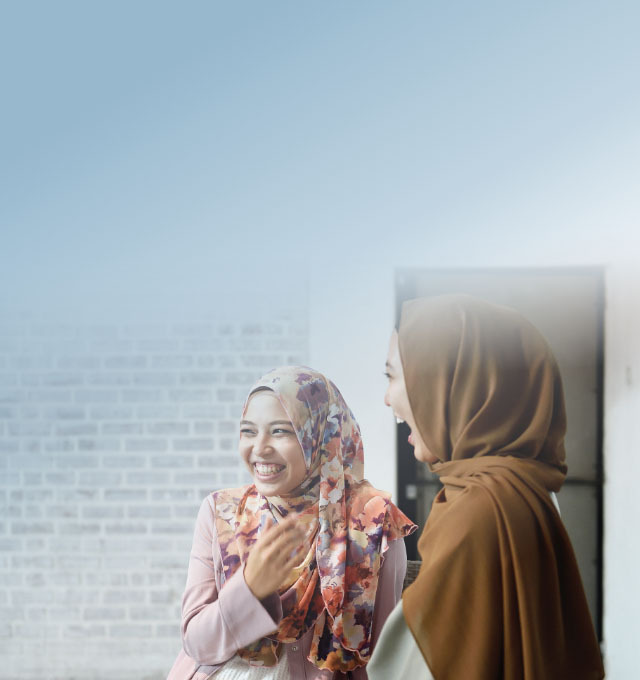 Start your journey to financial growth with RHB’s comprehensive Shariah-compliant solutions. Watch your money grow with our Shariah-compliant products. Complete current account solutions for your Islamic banking needs. Deposit and withdraw on demand in foreign currencies. Enjoy better rates than ordinary Current or Savings accounts. A range of Islamic financing solutions that are dependable and flexible with extensive coverage. Pledge ASB certificates for Islamic Term Financing and enjoy better rates. Financing with fixed or variable rates, according to your preferences. Flexible financing with competitive rates. We know every business is unique. Trust us to grow yours. Expert, experienced and well-networked. Our Islamic solutions are designed to augment growth. Complete Islamic trade financing for your business growth. Managing your assets for the future. Trust in us. And grow. Your investments in capital markets, money market and foreign exchange starts here.